Gaza Freedom March: Egypt, let them in! I just spotted that Hedy (American Holocaust Survivor) from our FreeGaza boats is on it too, bless her… hope I have her energy at 85! 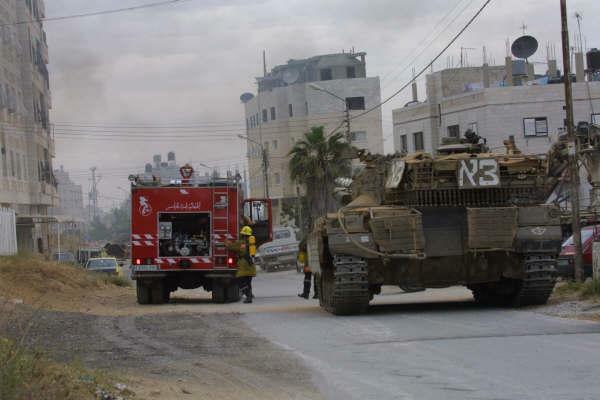 In October/November 2009, 8 firefighters from the West Bank city of Nablus came to the UK on a visit organised by the Fire Brigades Union (FBU) and at the invitation of the Scottish Government. The Nablus Fire Department, founded in 1958, is unique in Palestine as a Municipal Fire Department (not Civil Defence) and is funded and controlled by the Nablus Municipality.